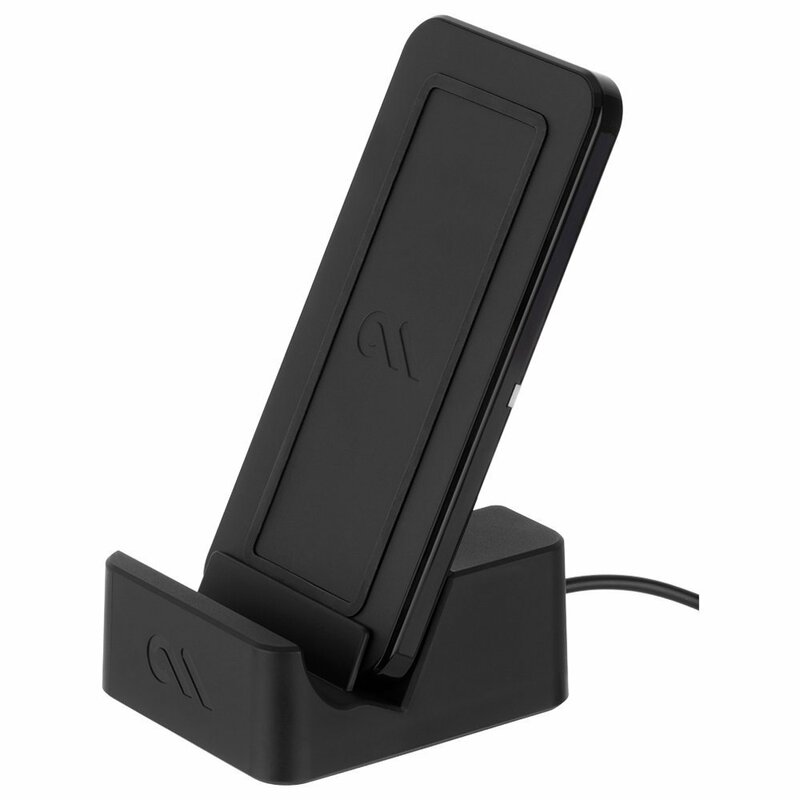 The Case-Mate Power Pad gives you a quick and easy wireless charging experience for your Qi Certified devices. The Power Pad is capable of Apple fast charging with 7.5W charging speeds and Samsung fast charging at 9W. The layflat pad design and TPU ridge creates a slip-resistant surface, keeping your device in place.